The dust produced at the construction sites lead to several respiratory diseases which eventually claim the lives of a wide range of workers across the globe. Since the demand for new houses, commercial buildings, and structures like bridges and flyovers is increasing day by day, it’s very important to ensure safety to construction workers from dust to improve their quality of life. 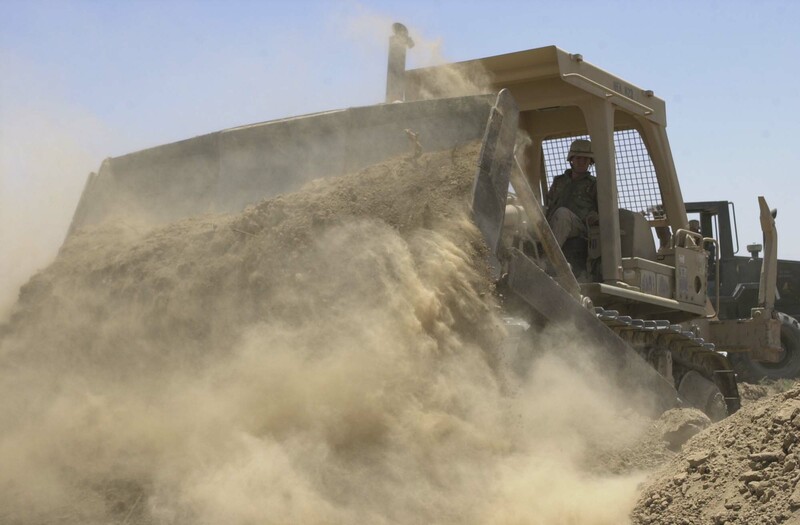 Whether you talk about fresh construction projects or renovation and demolition projects dust is produced in large quantities especially in the absence of quality tools and techniques. In fact, construction dust is not only harmful to the worker performing their job in the site in question but also for the people staying nearby. For example, when renovation projects are executed in residential areas, the dust produced by them proves to be really harmful to the people staying nearby, apart from construction workers. Here are some of the important diseases that are caused by inhaling construction dust. Asthma is one of the most common healthy conditions that is faced by a large number of construction workers. It is caused by inhaling dust, gases and fumes that are produced while making holes and cuts on concrete and masonry structures. The production of dust is really high in demolition projects which has severe consequences for workers. Since workers executing demolition and construction projects have to deal with a lot of dust, it also reduces their productivity apart from leading to problems like asthma. When dust, fumes and gases are inhaled by the workers it damages their lungs. Some of the most common symptoms of Asthma include wheezing, breathlessness and painful coughing. In addition to that, workers struggling with Asthma also experience heaviness and tightness in their chest. Another common disease that is caused by the constant exposure to construction dust is occupational cancer. It is caused by the exposure to carcinogens – which is nothing but the mixture of different substances found in construction sites. There are several types of occupational cancers such as lung cancer, mesothelioma and bladder cancer. And the one which is extremely popular among construction workers is lung cancer. Apart from Asthma and Occupational Cancer construction workers also struggle with Chronic Obstructive Pulmonary Disease or COPD. It remains the major cause of death among construction workers. COPD stands for different types of breathing problems which are generally caused by the inhalation of dust, chemicals, gases and fumes. When dust, gases, chemicals and fumes are inhaled by the workers it damages their breathing tubes. In addition to that, exposure to dust and fumes also damage air sacs in lungs. Therefore, it is very important to maintain necessary safety standards while executing construction and demolition projects. Silicosis, which is caused by the exposure to respirable crystalline silica or RCS is also very common among construction workers. Considering the fact that, RCS is found largely in sands, clay and stone, it’s hard for construction workers to stay away from problems like Silicosis especially if they fail to maintain necessary safety standards. Here is how to deal with construction dust to reduce health problems among workers. Apart from that, when it comes to enhancing the safety standards at the construction sites make sure that you hire workers who are well aware of how to use bulky tools and equipment so that they stay away from common injuries.